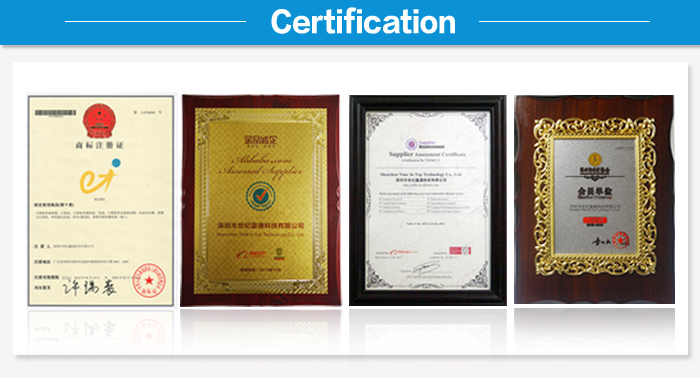 Shen Zhen Time In Top Technology Co., Ltd., which established in 2004. We are a professional manufacturer and distributor of laptops peripherals and slim optical storage products. We're majored in laptop external and internal Blu-ray DVD-RW Drive for more than 14 years. 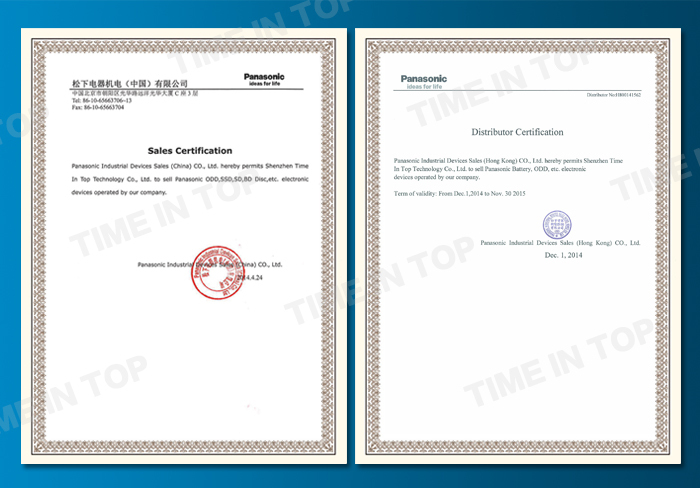 We are HP trusted supplier and Panasonic authorized agent in Mainland China now. 1) Panasonic SSD, Bluray DVD Burer, BD Disc, SD card, Battery, etc. 2) USB3.0, USB2.0, Slim Blu-ray Burner, BD COMBO, DVD Burner, COMBO, DVD-ROM, CD-ROM Drive. 3) Internal Slim Blu-ray Burner, BD COMBO, DVD Burner, COMBO, DVD-ROM, CD-ROM Drive. 4) Slim drive bezel,faceplate, Case, Caddy, Enclsoure. 5) Apple accessories: Power Adapter (Magsafe 45W,60W,85W), earphone, network parts etc. As a professional producer, we always place heavy emphasis on quality control. Special quality control measures have been implemented to monitor our entire production process from raw material selection to the delivery of final products. With a strong R D team, strict QC system and a skillful workforce, we are confident that you will be satisfied with our products and services. Our major customers are: HP, GE, Alianware, HYUNDAI. All of them are satisfied with our service, even our best quality. 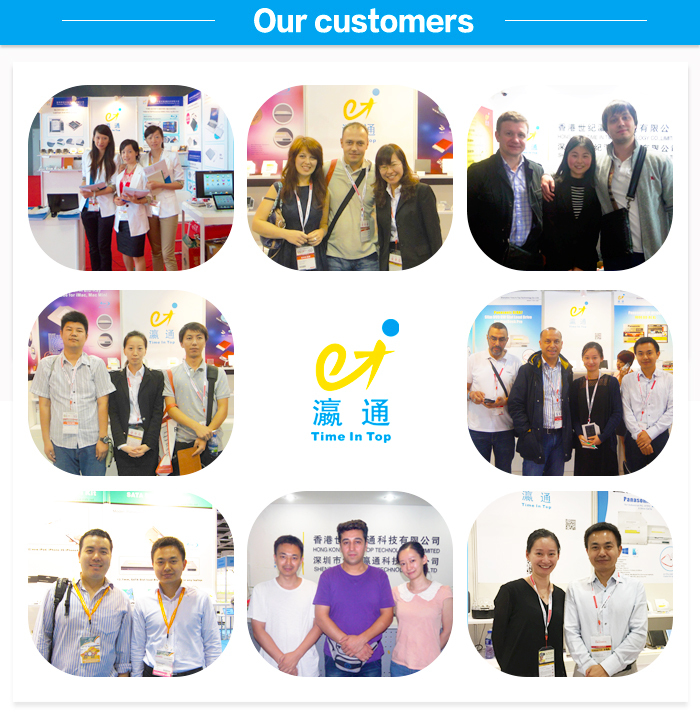 We sincerely welcome new and regular customers to have a look at our new products. We believe that you will satisfied with our brand products of competitive price. For further detailed information, please inquiry at your convinient time.